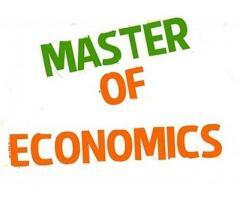 The www.jceconomicstuition.com.sg center lead by super Economics tutors who has earned this title through a track record of effecting significant improvements in many of his ex-students’ grades in Economics. 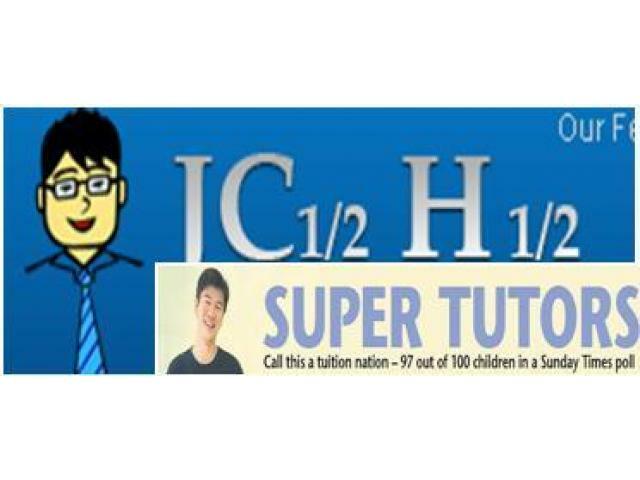 Econstuition.com.sg is providing quality H1/H2 economics tuition and also build confidence in students to improve in their Economics over time, steadily but surely. 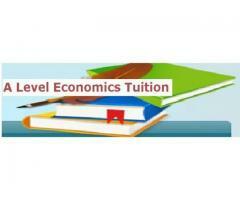 The Economicstutor.com.sg tuition materials are meticulously prepared for students, meant to be incisive and succinct in illustrating seemingly complex economics concepts.